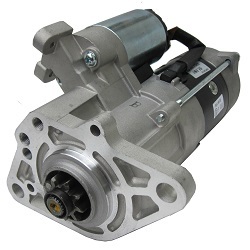 We distribute an extensive selection of MITSUBISHI FORKLIFT parts for all models. What people must first know about Mitsubishi is that it is one of the leading distributors and creators of powerful and efficient forklift trucks in the world today. From Mitsubishi IC forklifts to Mitsubishi Warehouse, these forklifts command power, authority, reliability and fantastic quality to any business owner that demands the most efficient equipment and trucks available in the market. People should know that the Mitsubishi IC forklifts today have retained the reputation of durability and class-leading in the area of diesel and LPG forklifts. The trucks in this category have lent Mitsubishi a reputation of incredible acclaim mainly because of the trucks’ power, efficiency, and reliability in its performance. With the ability to handle about 16 tonnes of material, these forklifts command high-efficiency that maximize each liter of fuel and energy used up. It is consequently a source of pride of Mitsubishi to be able to create award-winning electric forklifts and offer them across the globe to answer companies’ need for three-wheelers and four-wheelers that handle capacities of anything beyond 5.0 tons. Anyone can be confident with these electric trucks, and anyone who wants a good investment can find great value in such machine investments. What sets Mitsubishi apart can be attributed into its line-up of warehouse handling equipment. Their equipment used in the warehouse is also award-winning and consists of power pallet trucks, order pickers, stackers and reach trucks. Whatever the company needs, whatever or however big the issue is, the equipment from Mitsubishi has an answer to put up with it. It must be mentioned here that part of the prestige of being associated with Mitsubishi’s operations is the fact that the company is proudly already 25 years old. This long history informs how the Mitsubishi Forklift Trucks are created, marketed and have the kind of cutting edge material that answers business problems. It is even in the company’s motto that reliability for the brand is everything, and that means it will always put first into its priority the record that its forklifts can be trusted, are safe and are always delivered on time and will always deliver the answer the company needs. This reputation and success has been consistent over the years and remains robust ever since the company was founded in 1876 by Yataro Iwasaki initially as a shipbuilding company that attempts to transform industries to their optimal best. Mitsubishi Heavy Industries is the main umbrella under which the Mitsubishi forklifts operate and under which the company has consistently delivered world-class engineering and manufacturing solutions that always innovate and never forget to synch together in a unified integrated set of solutions. The Mitsubishi Forklifts sector is just one of the 300+ companies that compose the Mitsubishi Heavy Industries group and is just one of the strong elements that push the company to move the world forward, for the better. Since 2016 when the Forklifts sector was ingrained in the company’s Mitsubishi Heavy Industries, Forklift, Engine and Turbocharger Holdings Ltd (M-FET), this dedication to pushing the world forward is what makes the future of the company totally geared towards unimaginable growth. Solid Lift Parts maintains a comprehensive selection of forklift trucks and other warehousing equipments parts . Some of the popular equipment parts includes the internal combustion-powered LPG counterbalance trucks and diesel engine operated counterbalance trucks. We supply parts for the FD series diesel engine trucks, FD60-70 and FD80-90, which enjoy high fame for sheer durability and exceptional performance in the business of material handling of higher tonnage loads. 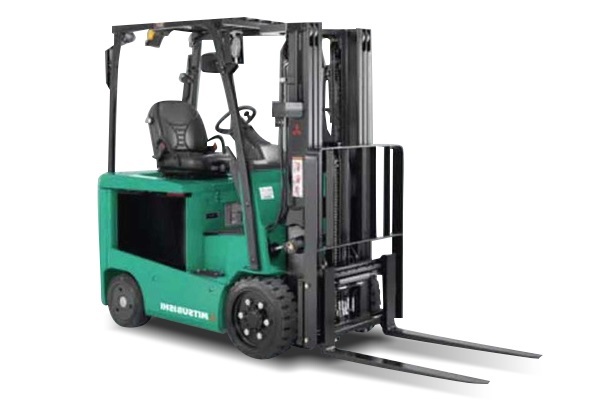 While considering the aspects of low fuel consumption, minimal engine noises and working in indoor environments, Solid Lift Parts offers a wide range of products for Mitsubishi’s LPG operated counterbalanced forklifts. adding to cost efficiency and bringing out best value for the investment, remain the goals of Solid Lift Parts while manufacturing its material handling products. Solid Lift Parts also supplies Cushion tires used in the FGC 20-33N series. A forklift that is capable of handling 2-3.3 tons of weight and are best suitable for small scale indoor operations. Delivering best performance on smooth surfaces, the cushion tires of FGC 20-33N series besides offers all advantages, remaining high on traction and low on energy consumption. These machines are made to suit all types of indoor material handling requirements. Their availability with a multitude of options makes you pick the one just right for what your job dictates. In addition we also offer parts for FGC 35-70K series trucks are capable of handling 3.5-7 ton load capacity, while utilizing cushion tires. Besides forklifts, Solid Lift Parts also offers a wide range of parts for powered pallet trucks, stackers, order pickers and the reach and multi-way trucks. Despite the various capabilities of a forklift, it will help your business to make money only when it is in action. This is why Solid Lift Parts focuses mainly on building serviceability and reliability in every aspect of every material handling equipment parts it manufactures and supplies. In order to ensure greater durability, the company always uses components that are of high quality to fit your mitsubishi forklifts. The systems designed by Solid Lift Parts are found to bring down service costs and minimize wear. By providing swift access to replacement parts, it speeds up repair and maintenance. 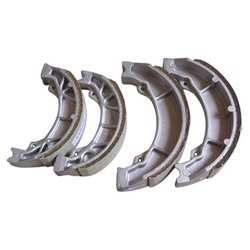 The stocks of Solid Lift Parts replacement parts for Mitsubishi forklift bushings, bearings, chains, forklift ignition parts, engine parts, brakes, filters, casters, wheels, tires, hydraulic parts, coupling and hoses, forklift electrical parts, etc. are always held by the company's dealers at all times, in order to ensure that customers get their forklifts repaired or maintained quickly at any time. The company hand picks every single dealership in its network by taking into account the dealership's expertise, facilities, and commitment to customer satisfaction and service. In addition to providing quality forklift parts to its customers worldwide, we also help them in protecting their investment by offering a wide variety of options for warranties. 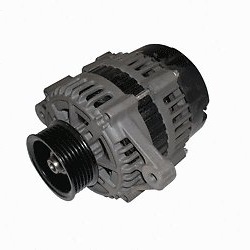 The company's standard as well as extended warranties for equipments and their parts provide customers with long term insurance against sudden repairs or faults and low operating costs as well. 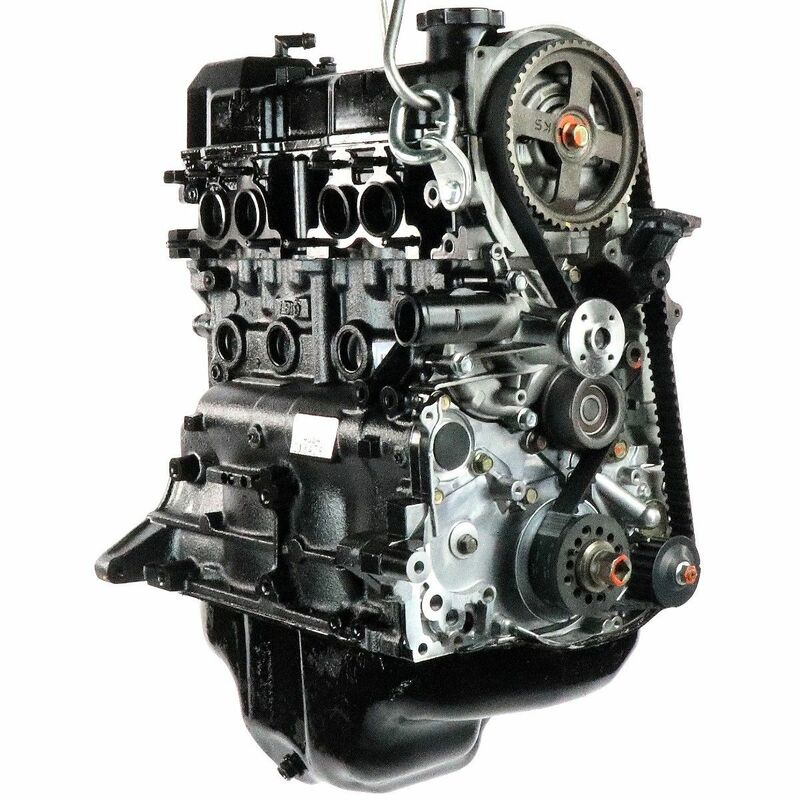 The forklift parts sold by the company are as dependable and as robust as the OEM counterpart making it one of the most preferred choices when it comes to forklift parts.